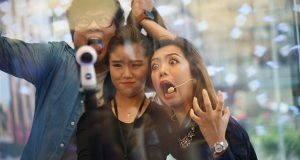 The Samsung Galaxy Studio in Kuala Lumpur is now open for 3 months to offer fans & visitors a one-stop experience of Samsung's mobile connectivity. 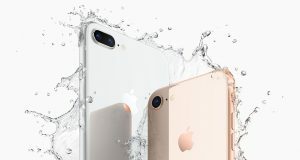 The iPhone 8 and iPhone 8 Plus are now available from U Mobile. Enjoy more savings when the iPhone 8 & iPhone 8 Plus is purchased upfront. Celcom customers can now purchase the new iPhone 8 and iPhone 8 Plus from Apple at the Celcom Online Store and Celcom Blue Cube stores. Samsung Malaysia Electronics has been upgrading its Smart Service programme in an effort to continuously ensure customer satisfaction. 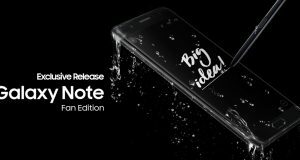 Samsung Galaxy Note Fan Edition is a new device that has been engineered with unused components from the Galaxy Note7, coming to Malaysia. Are Malaysians still Interested on the latest iPhone from Apple? 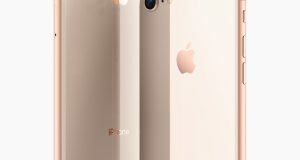 The iPhone 8 and iPhone 8 Plus are now available for pre-order on Malaysia online marketplace, 11Street, with 1 year Apple Malaysia warranty. 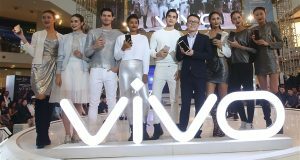 Vivo V7+ has a 18:9 "Fullview" display on a 5.99-inch screen (1440 x 720, IPS touch screen), 24MP front-facing camera and dual nano sim. 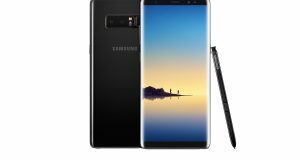 The Samsung Galaxy Note8 is now available from as low as RM253 a month with Celcom FIRST postpaid plan, with a 24-month instalment programme. To celebrate the official launch of the Galaxy Note8 in Malaysia, Samsung Malaysia Electronics is inviting Malaysians to be a part of a nationwide roadshow. Here are the eight things you should know about the iPhone X- Design, Display, Pricing, Processor, Camera, Animoji, Wireless Charging, Face ID. 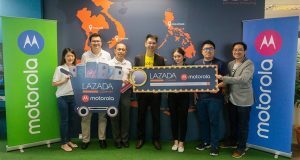 Motorola official e-store on Lazada Malaysia. Check out Motorola Merdeka and Malaysia Day Campaign, Moto G5 Plus at RM999. The Nokia 3 smartphone is now available at Digi Stores and Digi Store Express nationwide as well as the Digi online store. 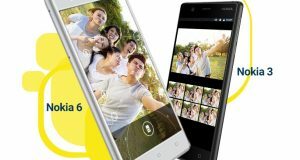 Nokia 6 coming soon. 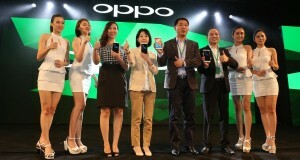 GfK reported that consumers bought around MYR 6.8 billion worth of smartphones in 2016, with the biggest spike in sales contributed by mid-range models. 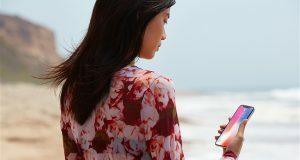 Global sales of smartphones to end users totaled 380 million units in the first quarter of 2017, according to market research firm Gartner, Inc.